Thank you for your interest in becoming a Rotarian. Rotary International is an association of individual clubs, with each club operating autonomously. Membership is extremely important to us, and we are always eager to hear from individuals interested in our mission and in joining a Rotary club. In Southeastern Pennsylvania, USA, our District is comprised of 45 Rotary clubs located in 5 counties – Berks, Bucks, Lehigh, Montgomery, and Northampton, and includes areas such as Allentown, Bethlehem, Easton, Reading, Norristown, Doylestown, and the northern suburbs of Philadelphia. The RI universal premise is that the membership of each club constitutes an accurate representation of the business and professional population within the community served. Rotarians are business, professional, and community leaders who take an active role in their communities while greatly enriching their personal and professional lives. A Rotary club contains a diverse group of professional leaders from the community that the club serves. Friendship - In an increasingly complex world, Rotary maintains a simple philosophy - make friends in your own community and throughout the world. Giving back to the community - Through Rotary, service to local and overseas communities is well organized and rewarding. If you like helping others, here is your chance to do something worthwhile and make a real difference. Fun and entertainment - Rotary is fun... a lot of fun. Every Rotary club and district arranges parties and activities that provide a welcome distraction to a hectic business life. Business development - Networking opportunities are endless. Rotary consists of a cross-section from every business community and its members come from all walks of life. Rotarians help each other and collectively help others. Personal growth and development - Membership of Rotary develops leadership, public speaking, social, business, personal, and vocational skills as well as improving cultural awareness. Continued learning - Clubs organize programs and weekly meetings to keep members informed about what is going on in the community, the country, and the world. Each meeting provides an opportunity to listen to different speakers on a variety of current topics. Travel opportunities - Every Rotarian is welcome - even encouraged - to attend any of the 34,000 clubs in over 200 countries and geographical regions. This bond creates an instant friendship wherever you are in the world. Many a Rotarian in need of a local doctor, lawyer, hotel, dentist, or other expertise while traveling has found assistance through Rotary. Through Rotary International's service programs, a Rotary club can have a significant effect on the quality of life in its community. Rotary Foundation programs offer opportunities to form international partnerships that help people in need worldwide. Over 1.2 million Rotarians in 34,000 clubs in more than 200 countries and geographical areas make significant contributions to the quality of life at home and around the globe. Additional information on joining Rotary can be found by visiting the Rotary International website. How do I become a member of Rotary? 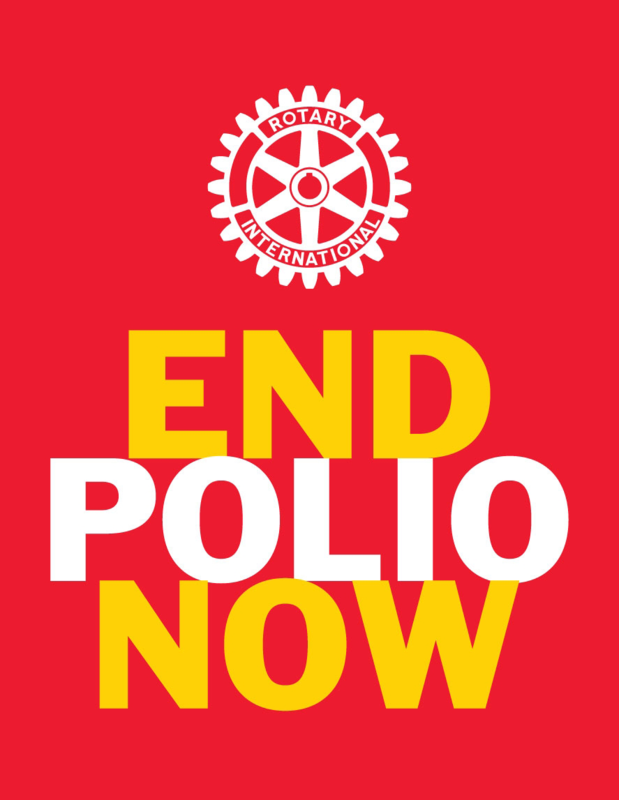 There's something that all Rotary club members have in common: We take action. As community volunteers, we reach out to neighbors in need. We build, support, and organize. We save lives. We work locally and globally. Individuals must be sponsored or proposed for membership into a club. Your information will be passed onto a Rotary club who will be in touch with you. You can also contact a local Rotary club directly. Refer to the list of Rotary clubs in our District.